Gabriel has chickens and loves fried eggs with homemade soda bread and grilled bacon. 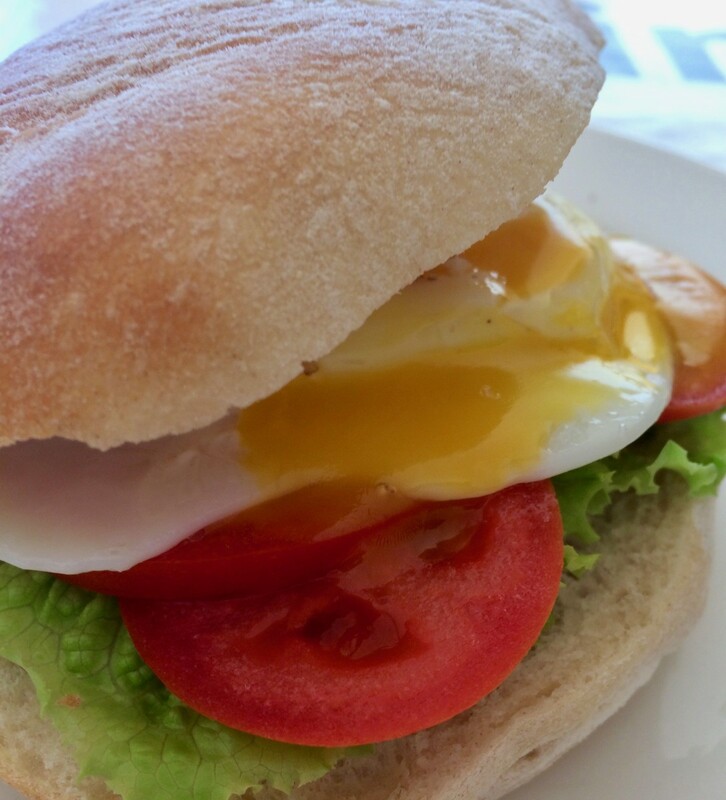 I love eggs cooked in numerous ways, from softly boiled, fried sunny-side up, lightly poached, scrambled, as an omelette or a frittata, as an egg mayonnaise and cress sandwich to curried eggs in a salad. I love quiche, pancakes, and eggs Benedict. 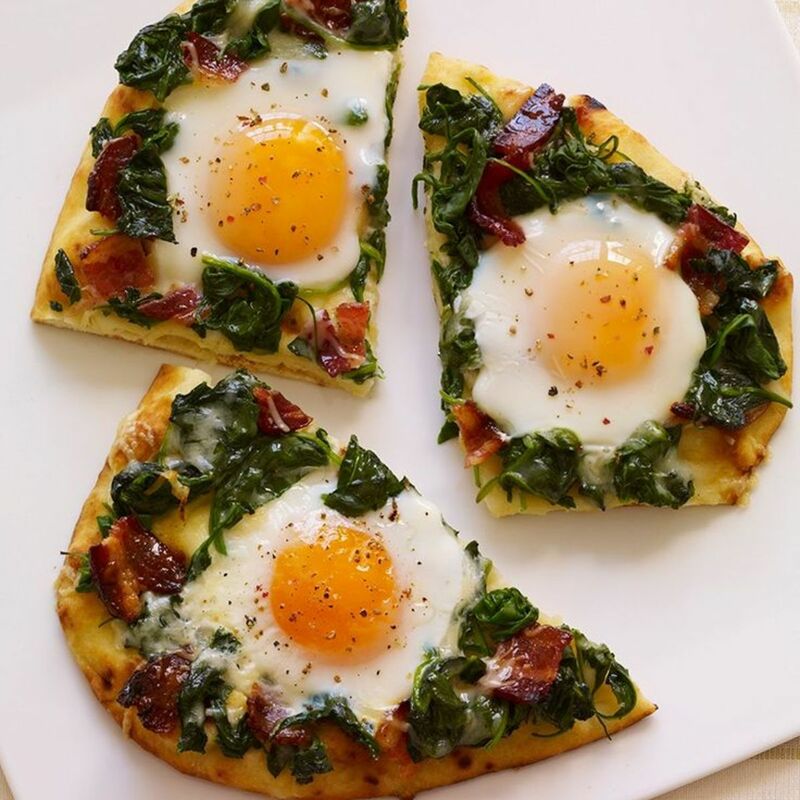 Eggs are a good source of protein and a very versatile food. Plus they are readily available, quick and easy to cook, and not expensive. I have my own chickens, so my eggs are even cheaper. My chickens love scratching about in the ground, and they adore leftovers especially fruit, tomatoes, and pasta—not to mention bananas. My favourite way to cook an egg is fried: soft and sunny-side up. I don't like oily eggs or crispy frills. My egg yolk must be runny but not watery. I like a little added salt and cayenne pepper over the yellow of the egg. 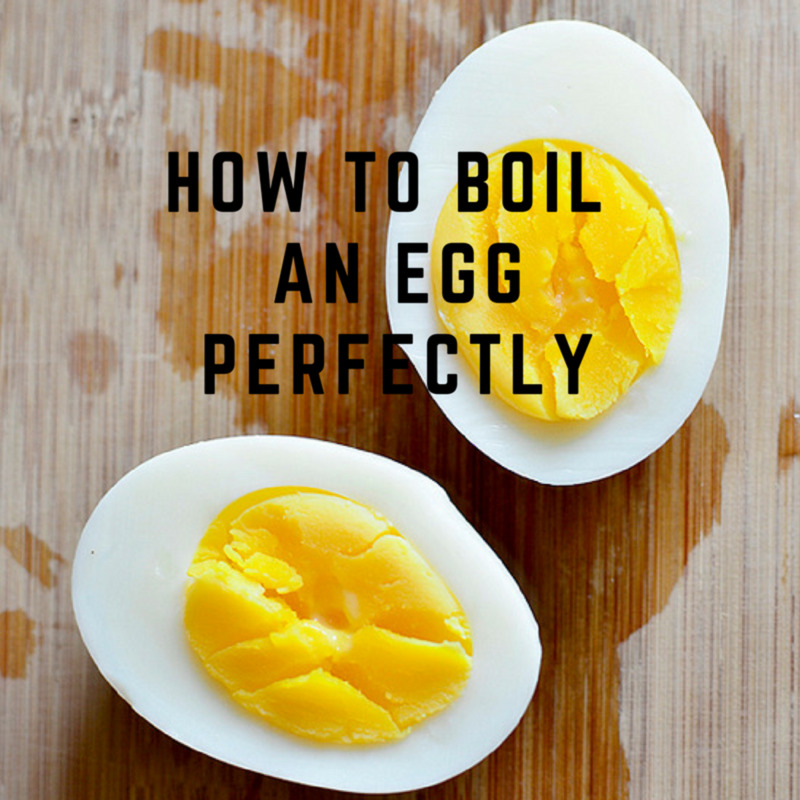 If you want to know how to fry an egg that looks like the photo and tastes great, read on and I will share my secret with you. Put your egg pan over a low to medium heat. You should have an egg pan and never ever cook anything else in it other than eggs. If you don't have an egg pan, go and buy a pan and designate it to fried eggs. Once the pan is warm add the vegetable oil and heat through. 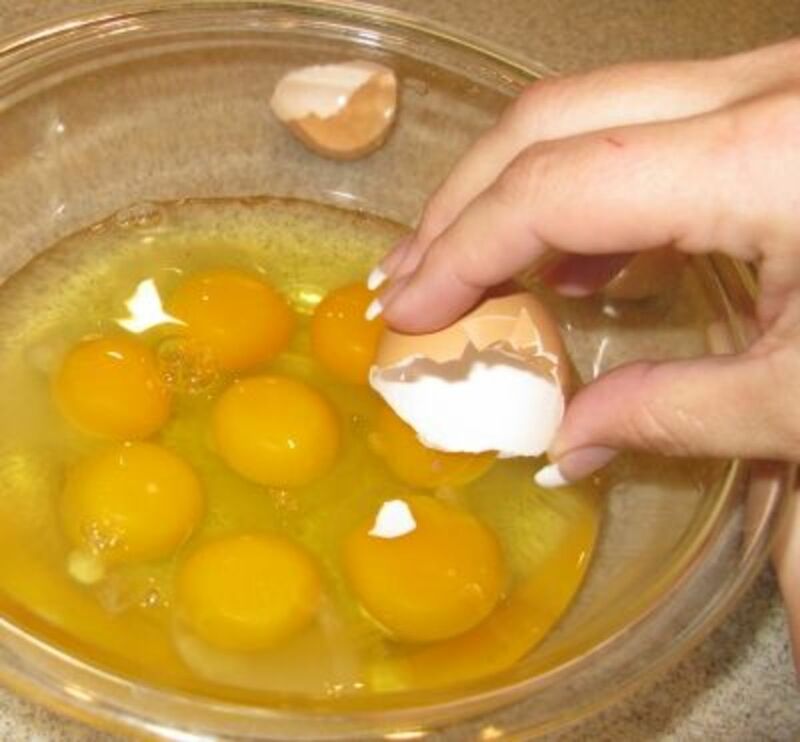 Crack your egg into the pan. The white should start to colour almost immediately but not bubble. 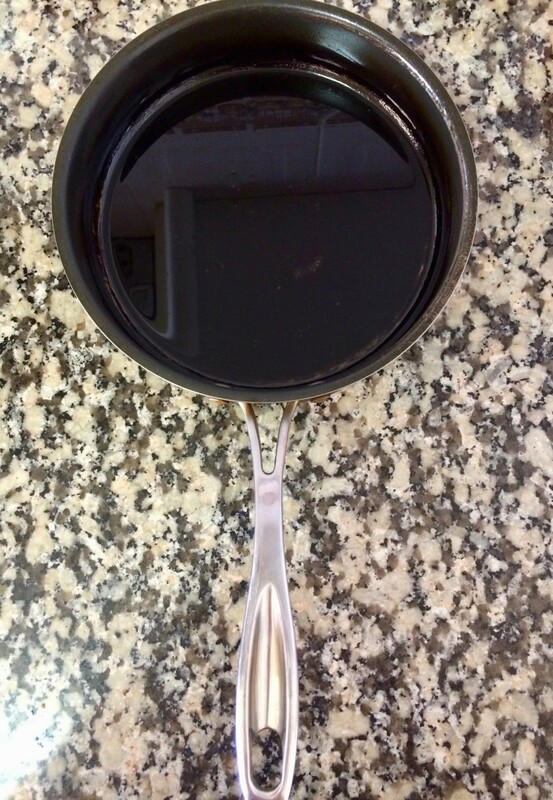 As the egg white colours, use a spoon (my preference) or an egg lift to lightly flip the oil over the egg to gently cook. 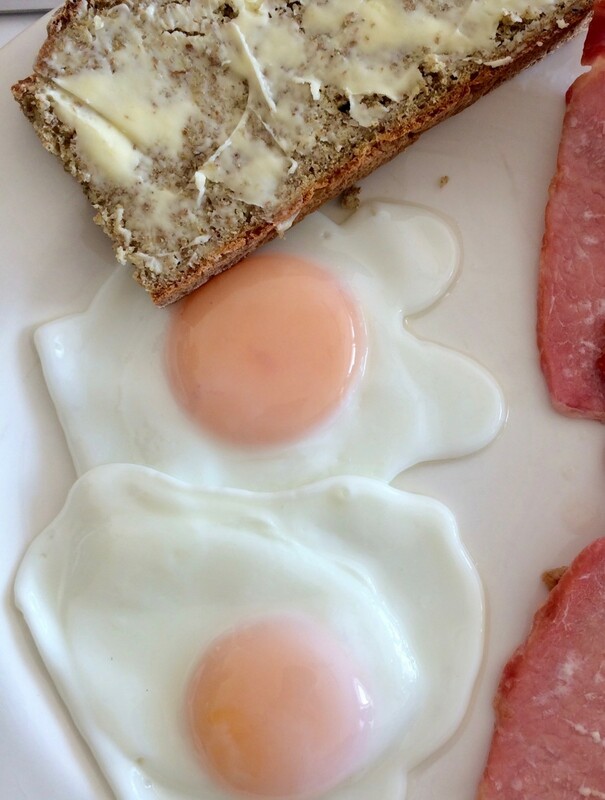 Once the yellow yolk has a light white colour to it (as in the photo) lift it from the pan with the egg lift. 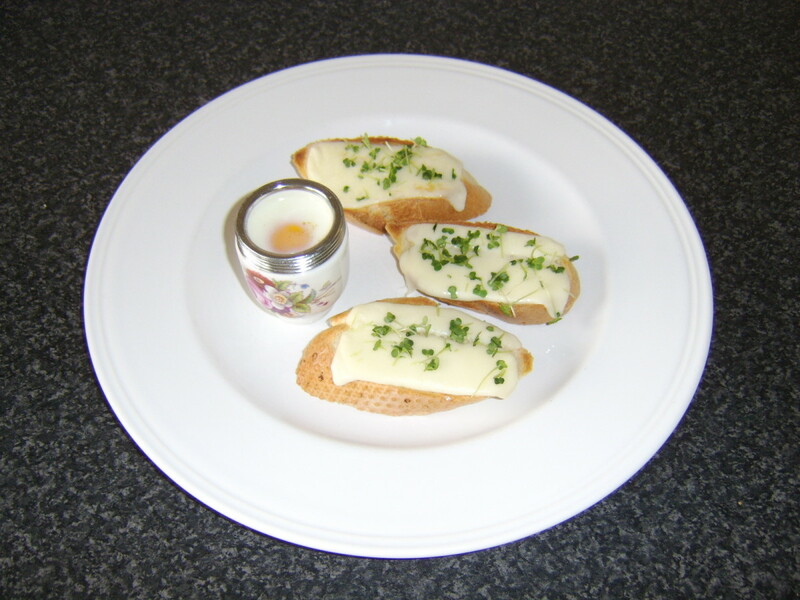 Tilt the egg lift slightly to drain off any excess oil and serve to a warm plate with your favourite accompaniment. In my case another fried egg, grilled bacon and home-made brown soda bread lavishly layered with butter and a nice cup of hot tea. If I have the time, I love to make homemade brown soda bread to go with my eggs. 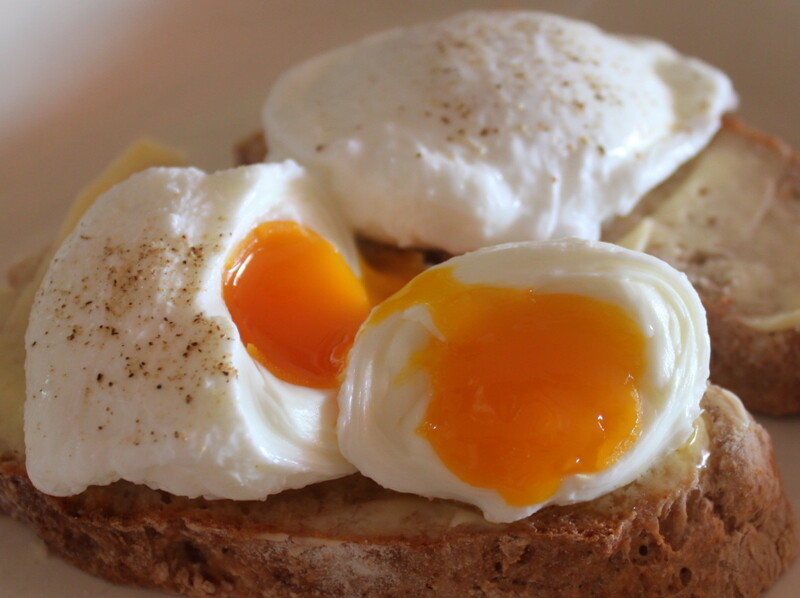 I love to dip the bread in the soft runny egg yolk! Delicious! Invest in an egg pan to use only for your fried eggs. Regardless of whether it is non-stick, you must use oil and cook as per instructions. It is the best way to get the perfect fried egg. I have an egg pan like the one pictured above, and it works perfectly for me and never sticks. It is fabulous for frying eggs. I have had my pan for a long time now. And as you can see, my pan looks great despite all those fried eggs. To clean your pan, drain off the oil (I sieve mine into a bowl incase there are any small egg bits) wipe it clean with kitchen paper and add back in the oil plus more if needed. It is important to use enough oil. It is the amount of oil and the temperature that is crucial in cooking the perfect fried egg. Too hot and it will almost deep fry resulting in the white going frilly and crispy and the yellow being hard. To cool and the egg can stick to the pan and/or the egg won't be cooked properly resulting in a snotty egg, which I detest. 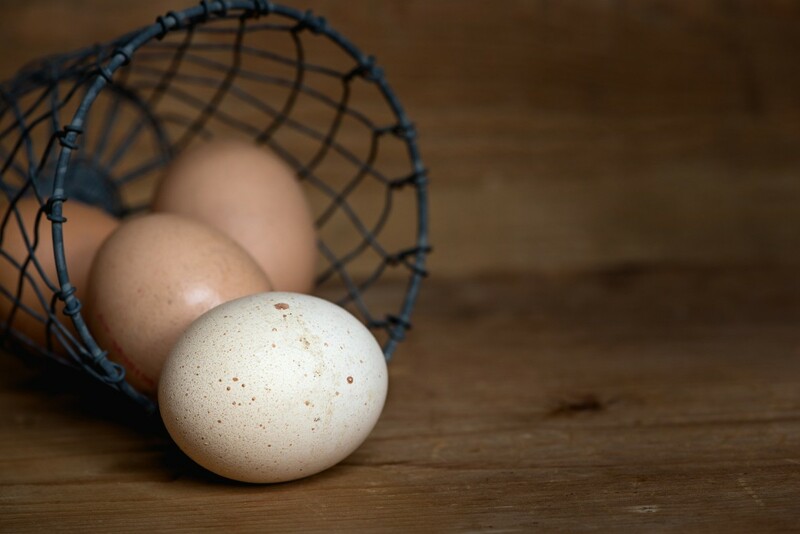 It is the oil that separates the egg from the bottom of the pan and by using the egg lift or a spoon to flip the oil over the egg to cook you will get a cooked egg without an oily texture. You must pay attention when frying your egg and remember temperature is crucial. And if anyone uses your egg pan for anything other than fried eggs... you sort them out: tell them to go get their own pan. 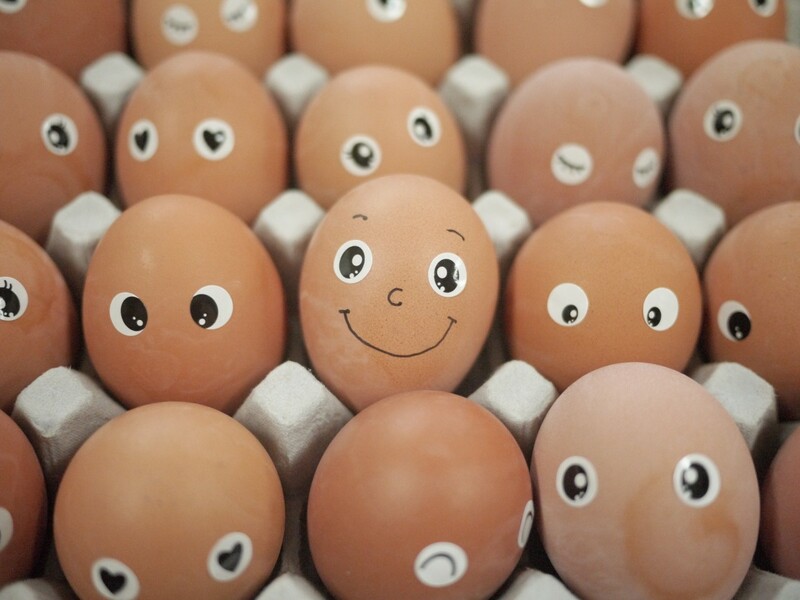 Have some weekend fun frying eggs with the kids. The fried egg moulds are good for kids and adults. The heart one is ideal for Valentine's, and I especially like the star one: as in you're a star. They really are a crowd pleaser. Sunday mornings are egg-static in my house. My little daughter loves making breakfast and these little moulds really encourage young cooking ehnthusiastics. Her favourite is of course the mouse head shape: looks like Mickey Mouse. Make sure you oil the moulds, this will ensure the eggs don't stick and also makes for easy cleaning. Happy days. 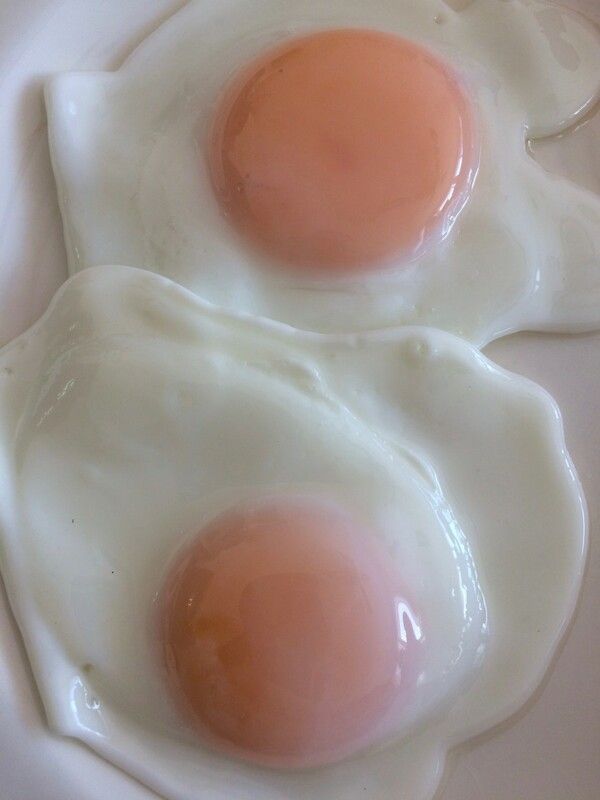 Fried with a hard egg yolk. Hard boiled in a salad. 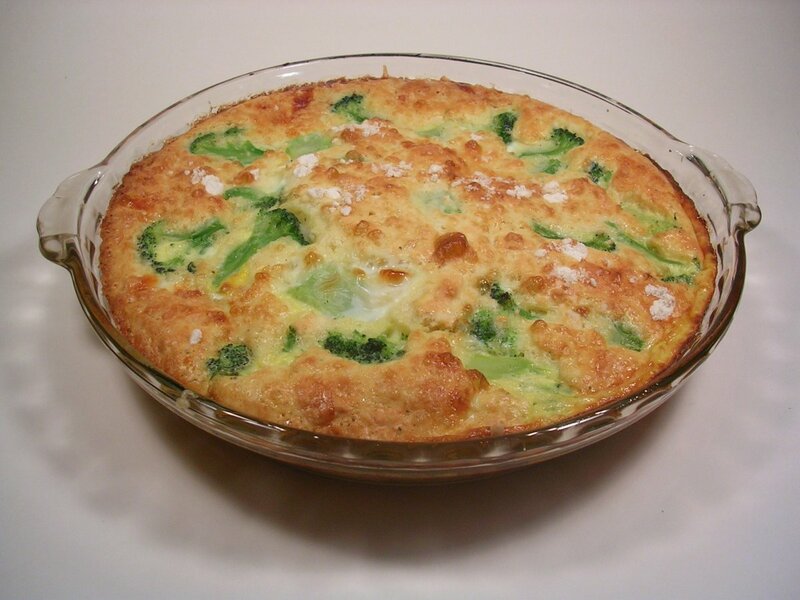 A frittata made from leftovers. Pickled, with lots of salt.